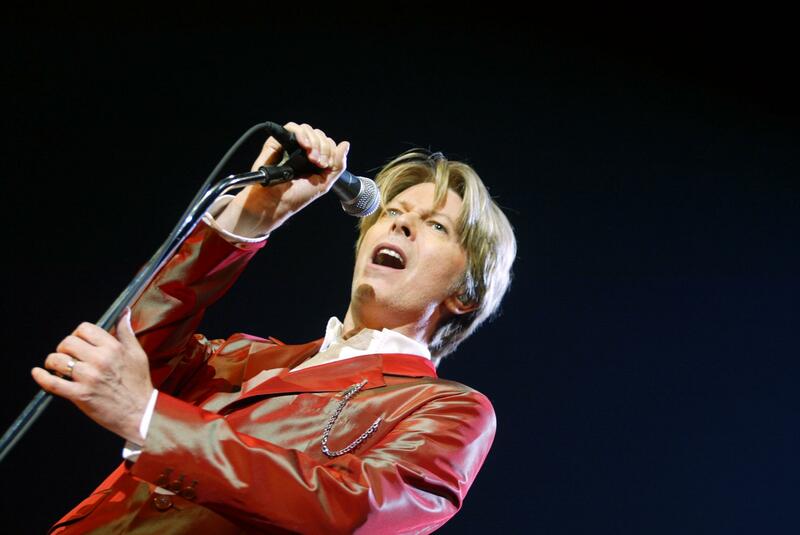 David Bowie died Sunday night after an 18-month-long battle with cancer. The legendary British singer was 69. Bowie was well-known for his chameleonlike ability to continuously reinvent himself as a performer. He created characters throughout his career, including his flamboyant and androgynous alter ego Ziggy Stardust. As the music world mourns the loss of a star, here are some of Bowie’s most memorable quotes and best lyrics to pay tribute to the iconic singer. “I don’t know where I’m going from here, but I promise it won’t be boring." "I always had a repulsive need to be something more than human. I felt very puny as a human. I thought, “F--- that. I want to be a superhuman." "I'm just an individual who doesn't feel that I need to have somebody qualify my work in any particular way. I'm working for me." “Fame can take interesting men and thrust mediocrity upon them." "I don't know how many times someone has come up to me and said, 'Hey, Lets dance!' I hate dancing. God, it's stupid."